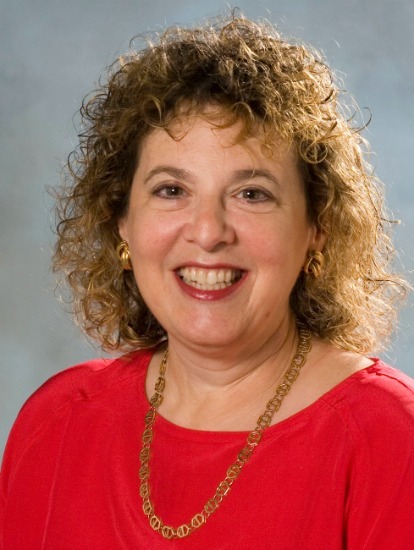 RACHEL PRUCHNO is Endowed Chair & Professor of Medicine at Rowan University's School of Osteopathic Medicine and Director of Research at the New Jersey Institute for Successful Aging. She earned her Ph.D. in Human Development and Family Studies at Penn State University. Dr. Pruchno has been the Principal Investigator on numerous research grants funded by the National Institute of Mental Health, the National Institute of Aging, the National Institute of Nursing Research, the National Institute of Child Health and Human Development, the Retirement Research Foundation, and the Cleveland Foundation. She has published more than 70 peer-reviewed articles in scientific journals, authored 10 invited book chapters, and co-edited "Challenges of an Aging Society: Ethical Dilemmas, Political Issues." She has served as Editor-in-Chief of "The Gerontologist," a leading scientific journal, since 2011. She is married with four children, two of whom are dogs. "What was the likelihood my adopted daughter would have my father's hazel eyes and my mother's mental illness?" asks author Rachel Pruchno. 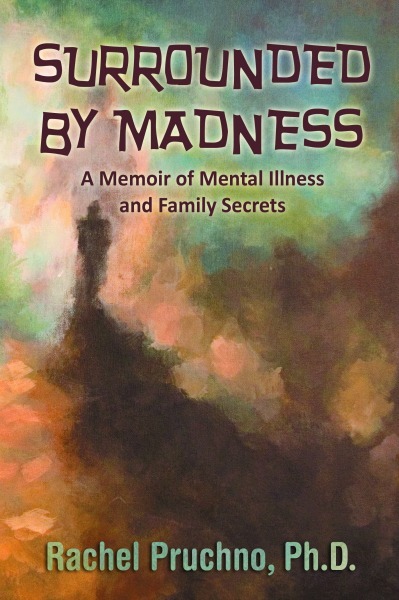 In this fiercely candid memoir, Dr. Pruchno, a scientist widely acclaimed for her research on mental illness and families, shows how mental illness threatened to destroy her own family. As a child, she didn't understand her mother's episodes of crippling sadness or whirlwind activity. As a mother, she feared her daughter Sophie would follow in the footsteps of the grandmother Sophie never knew. Unraveling the mysteries of her mother's and daughter's illnesses, Pruchno fought to preserve her marriage and protect her son. But it was not until she came to terms with her own secrets that she truly understood the destructive and pervasive effects mental illness has on families. Surrounded By Madness is transforming. It will empower families to stop hiding and start talking when mental illness strikes.